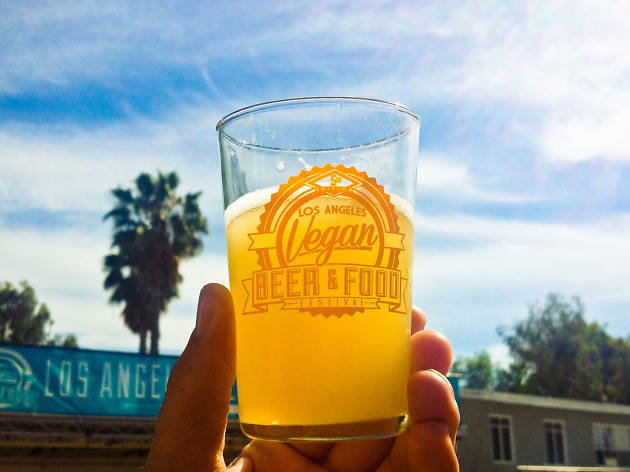 Formerly the LA Vegan Beer and Food Festival, Eat Drink Vegan is setting up shop at the Rose Bowl, and will feature more than 75 breweries, wine, kombucha and cold-brew vendors. 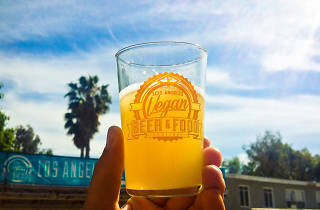 Pair your pint with vegan and vegetarian eats from local food vendors; check out the full list here. This is one of my favorite festivals of the year! They do such a great job curating the restaurants, and this year they also added a market to the fest which was a great addition. Can't wait for next year!